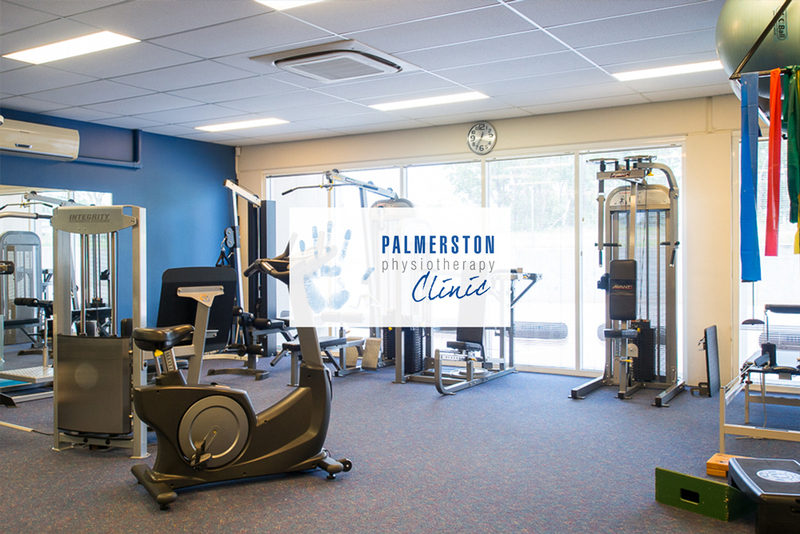 The friendly team at Palmerston Physiotherapy Clinic combines the latest technology with traditional techniques to give their patients the best care in the Territory and now has two outlets in Palmerston, one in Humpty Doo and Casuarina. 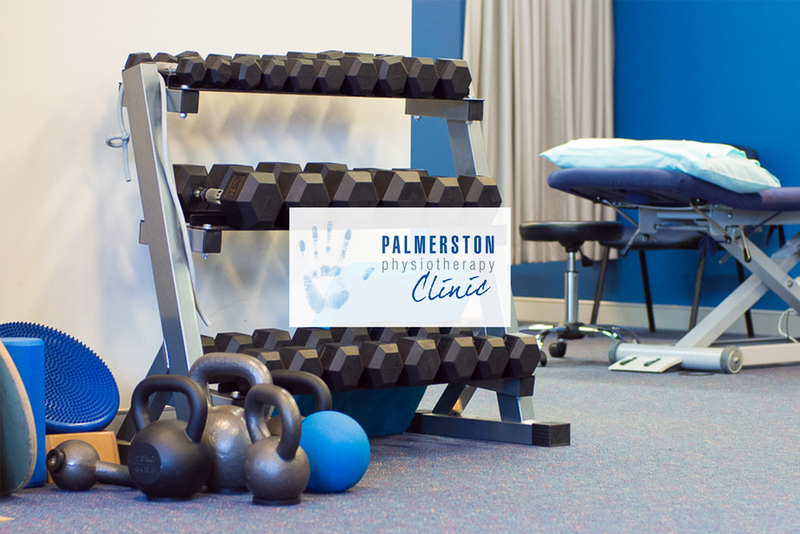 The photo shoot of the Palmerston Physio team was a fun one, here's some of our favourite shots! 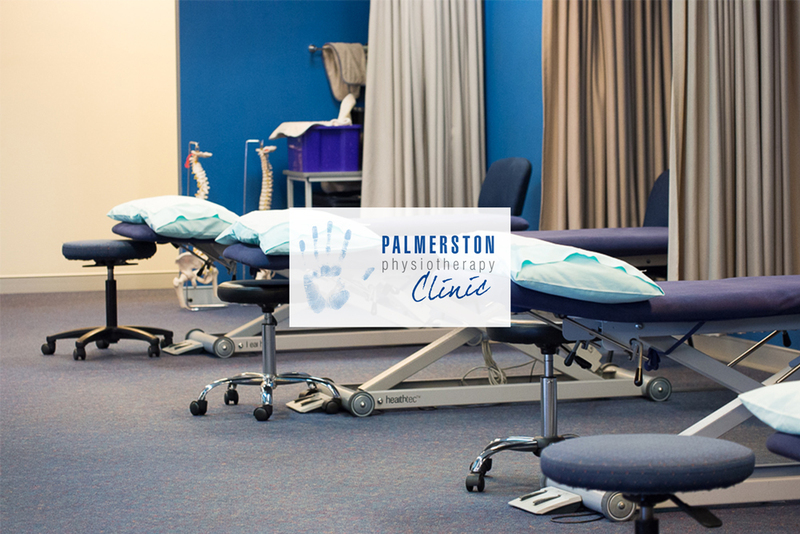 Update: cue the sister sites Humpty Doo and Casuarina Physiotherapy Clinic! We duplicated the current site and set up a seamless user journey between the three sites. Try it out!